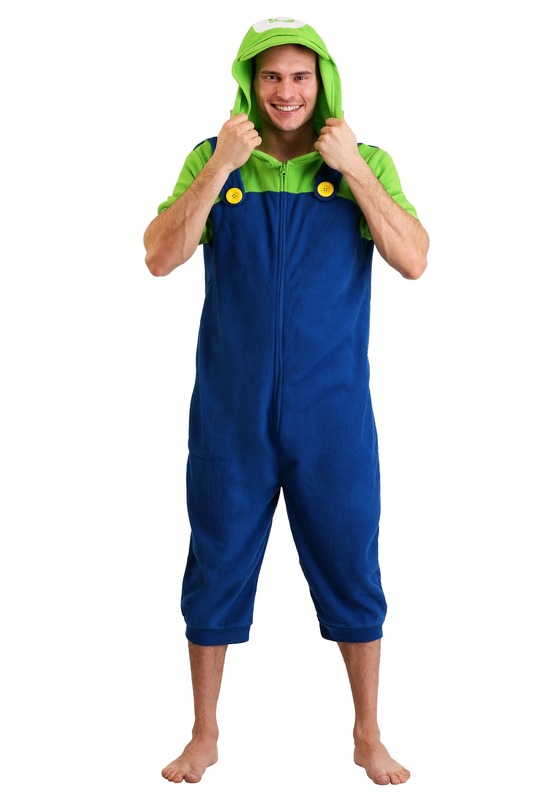 Mario certainly gets himself in some real pickles! 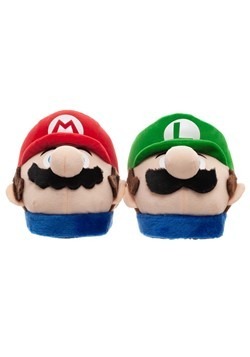 It's all good, though—Mario knows that he has the best bro in the world, because Luigi always has his back. 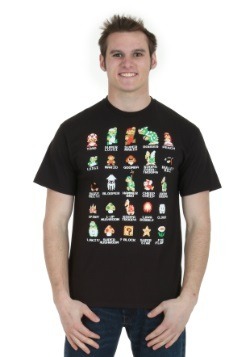 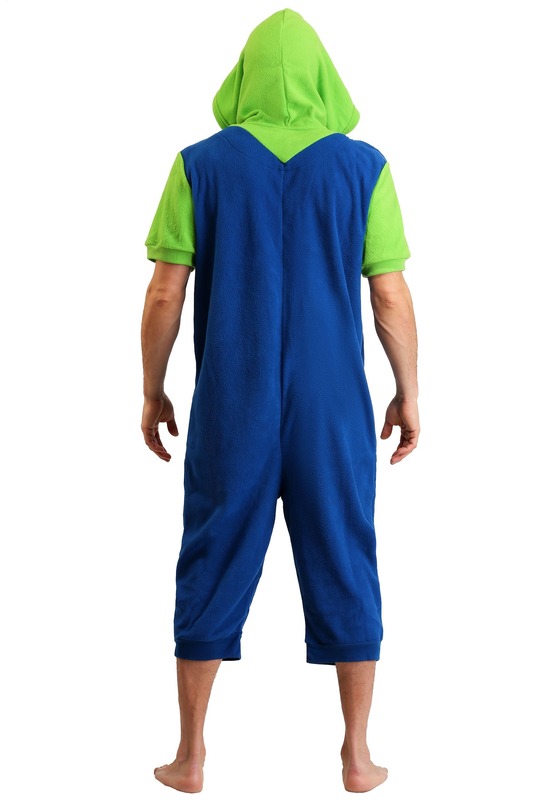 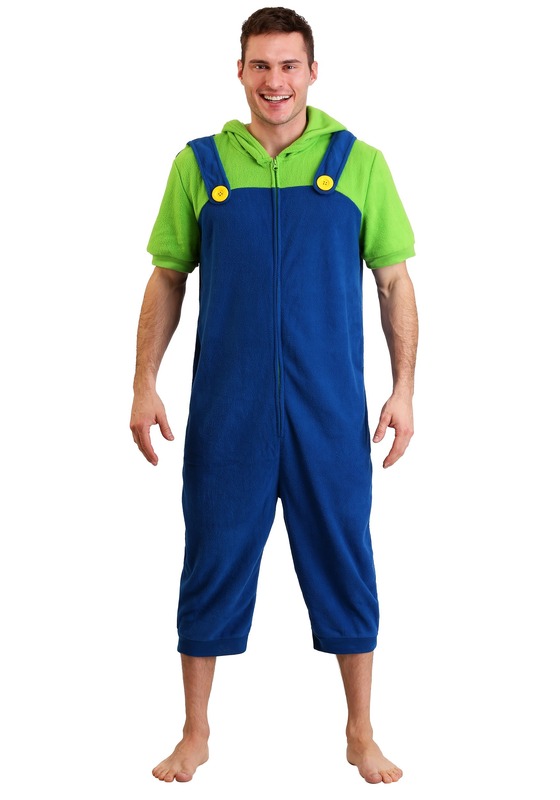 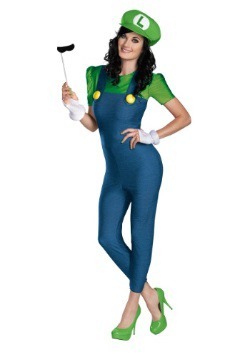 Now, you can be the best bro in the world when you wear this Luigi cosplay romper. 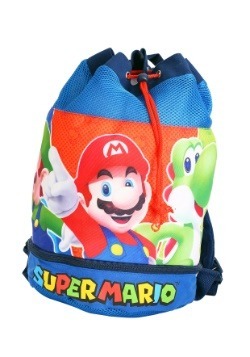 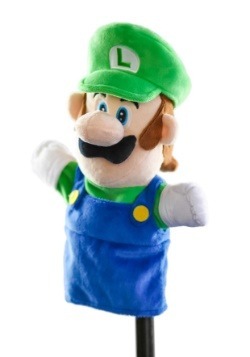 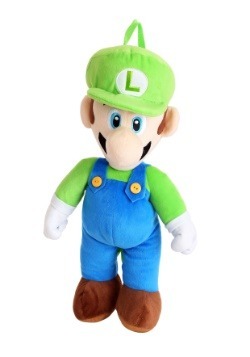 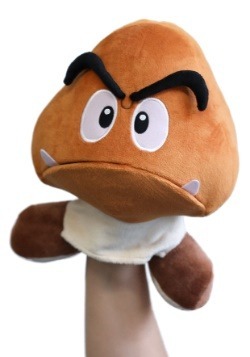 It's made of a soft fleece material and it recreates the look of Luigi's outfit from the many Nintendo games that he's appeared in. 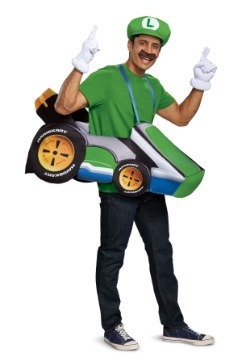 You might feel like giving your own brother a hand when you put it on!